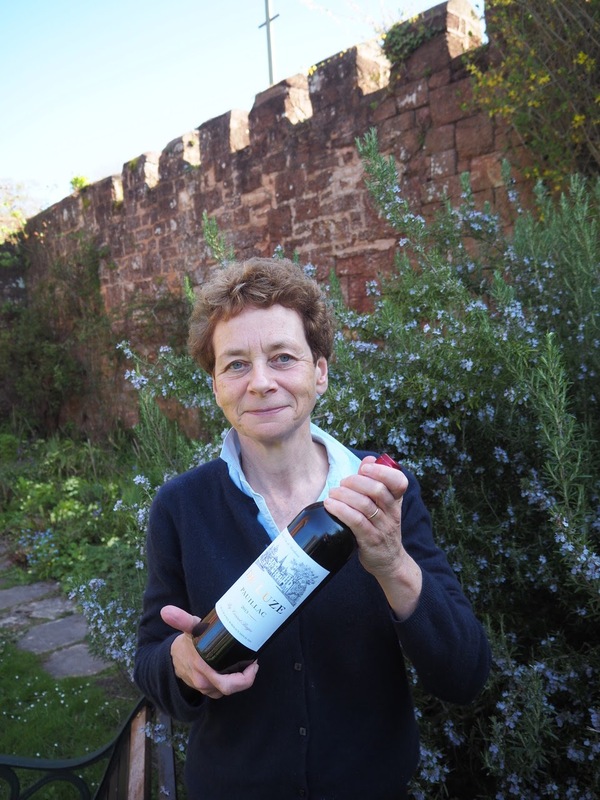 The Devon & Cornwall Record Society has awarded the first bottle of THE HOLDSWORTH CLARET to Professor Julia Crick of King’s College London. The prize is awarded in memory of Emeritus Professor Christopher Holdsworth, an eminent historian who was also a former chairman of the society. The society was formed in 1904 and publishes scholarly editions of original records. The award is given to mark to an individual who has made a significant contribution to the understanding of manuscripts relating to Devon and Cornwall. Professor Crick’s project, The Conqueror’s Commissioners: Unlocking the Domesday Survey of South West England,investigates the earliest surviving record of the Domesday survey, a manuscript which has belonged to Exeter Cathedral for more than six hundred years. Exon Domesday, as it is known, consists of more than 100 booklets of detailed administrative data relating to Cornwall, Devon, Dorset, Somerset and Wiltshire providing unique information about the landscape, economy and governance of the South-West just after the Norman Conquest. The booklets were compiled in 1086 by a team of two dozen scribes and they provided data used in the compilation of the famous (Great) Domesday Book, now in the National Archives at Kew.